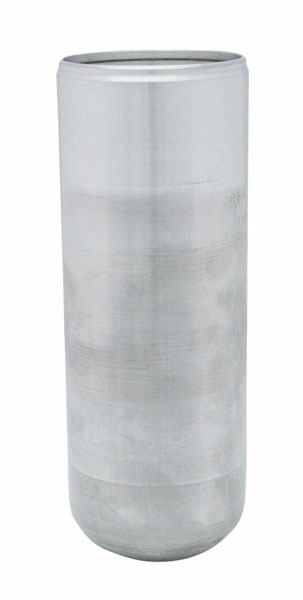 Filterless Centrifuge Aluminum Beaker - Gilson Co.
HMA-308R Filterless Centrifuge Aluminum Beaker for use with HM-750R Filterless Centrifuge. This 526ml beaker rotates at 11,000rpm in asphalt mix extraction tests. Additional Beakers allow greater efficiencies when testing multiple samples.